The School offers opportunities, within the curriculum, for students to participate in a range of activities like music, dance, yoga, art, craft, pottery, skating, swimming, basketball and athletics. 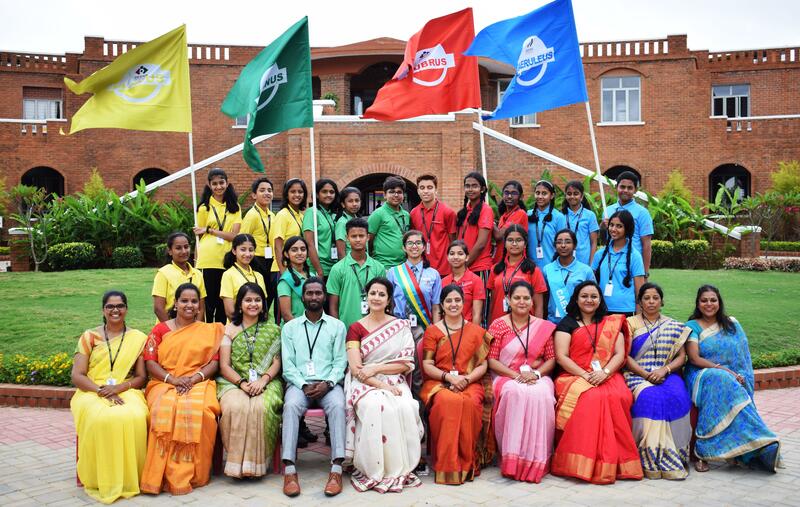 Extra curricular activities such as karate, dance, music, athletics, swimming, chess and Abacus classes are held at the campus to promote and hone talent in students. Children are encouraged to participate in any of these activities. On entry into grade 1, all students become members of a House to foster a spirit of leadership, cooperation, mutual understanding, tolerance and self-reliance.